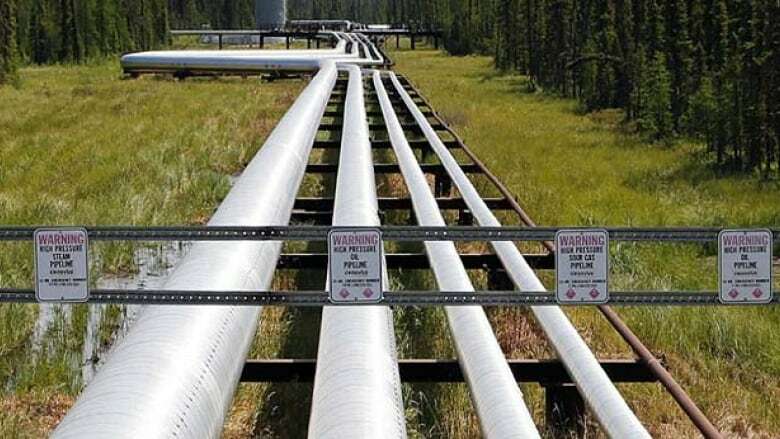 A resounding vote of approval is coming from Alberta municipalities and organizations in response to Prime Minister Justin Trudeau giving the green light to two pipeline projects that will move oil out of the province. 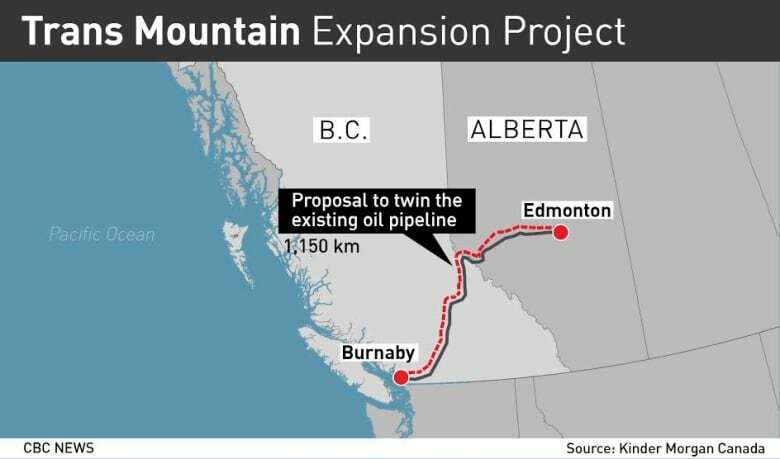 Kinder Morgan's Trans Mountain pipeline, which originates in Sherwood Park, and Enbridge's Line 3 with its starting point in the town of Hardisty, are estimated to pump nearly a million more barrels of oil a day from Alberta's oilsands to global markets. 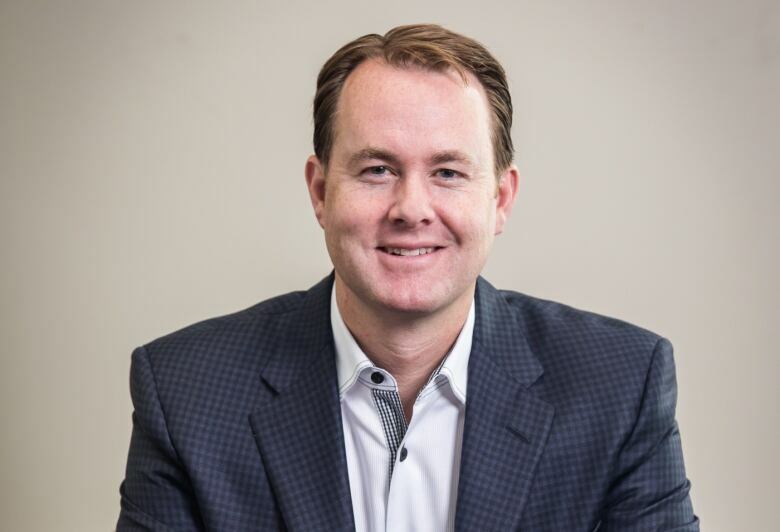 Brad Ferguson, president and CEO of Edmonton Economic Development Corporation, said the projects will translate to jobs and growth in a region that's been hit by dwindling oil prices in recent years. "I think, more importantly, it's the morale win and one that will start to shore up confidence from investors who have really been sitting on the sidelines," Ferguson said. "It was long awaited, it was long overdue." Edmonton Mayor Don Iveson welcomed the approvals, saying the city could put revenues generated by the pipelines into other greener projects. "Pipeline infrastructure moves products to ports safely, in order that as a trading nation we can prosper," Iveson said. "If we can take the proceeds of that prosperity and use it to advance our goals around energy transition and de-carbonizing our economy, then we haven't made it unnecessarily hard on ourselves." On Wednesday, the Edmonton Chamber of Commerce also welcomed the news of the pipeline approvals. "Canada, Alberta, and Edmonton will benefit enormously from these pipeline approvals," CEO and president Janet Riopel said in a statement. "They will create much-needed jobs for Albertans. We hope to see the projects' proponents work closely with all stakeholders to expedite the construction of these crucial and valuable links to new markets." Hardisty, a community in east-central Alberta that is 111 kilometres from the Saskatchewan border, is home to Canada's third largest tank farm, where crude is stored. The town is poised to benefit from the $7.5-billion Line 3 replacement program, which will replace the existing pipe with modern materials along Enbridge's mainline crude oil system stretching between Hardisty and Superior, Wisconsin. Hardisty's chief administrative officer, Sandy Otto, estimates 300 jobs will be created for that project, in a town with a population of just over 600 people. "Which creates a lot more business for our retail sales and also our motels and hotels as well," she pointed out. Otto also lauded the approval of Kinder Morgan's Trans Mountain pipeline just east of Edmonton. "That's going to be great, because that'll mean more tank building here at the tank farm as well," she pointed out. "So that's awesome news." Kinder Morgan's $6.8-billion, 1,150-kilometre Trans Mountain pipeline will move a mix of oil products from Edmonton to a terminal in Burnaby, B.C., near Vancouver, where it will be exported to markets in Asia. Strathcona County marks the start of the Kinder Morgan Trans Mountain pipeline. In a statement, Mayor Roxanne Carr was pleased to hear about the approval of two of the three potential pipelines. "This will provide much-needed markets for Alberta's oil, and it should result in a significant number of jobs in Strathcona County and throughout Alberta's Industrial Heartland," Carr said. But Carr shared her disappointment on the loss of the Northern Gateway pipeline. "A rejection of Northern Gateway by the federal government illustrates a lack of long-term thinking," Carr said. "I'm disappointed that large scale access for volume oil to Asia is not being met, and a limiting of options from three potential pipelines down to two could prove near-sighted and not in the best interests of Alberta and Canada. "The federal government did have an opportunity to reconcile previous short-comings in their consultations with First Nations by completing what was started by the government and Enbridge. Why they chose to not restart the conversations with our Indigenous peoples has not been addressed – and now the economy of Alberta will pay the price." The town of Bruderheim sits six kilometres from what would have been the start of the Northern Gateway pipeline. Mayor Karl Haunch was understandably disappointed by the decision not to go forward with the pipeline. "It's just like anything, the opportunities come and go," he said. "This may be an opportunity for the future, who knows? But right now it doesn't look like it's going to go ahead, so I'm going to be positive and things will work themselves out in the future." Ferguson acknowledged the pipelines face opposition from some groups, but said he is cautiously optimistic the projects will proceed. "I wouldn't pop the cork off the champagne bottle yet, this is something that's going to continually get faced with criticism," he said. "And it's really important our provincial government steps up and shows its might at this point in time."